Good morning and thanks a lot for your visit to English Plus blog! Tomorrow is the New Year's eve, and I'd like to look back on this year as an English instructor at English Plus. A lot of things have happened here at English Plus in 2018 too. ・English Plus' new official website is available now. 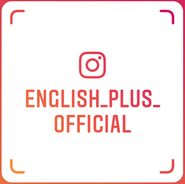 ・English Plus' Instagram is also available now and we upload weekly. 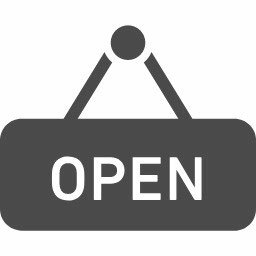 ・English Plus' LINE is now available too. ・We renewed "Travel Conversation lesson" completely. ・We started offering English lessons for corporations. 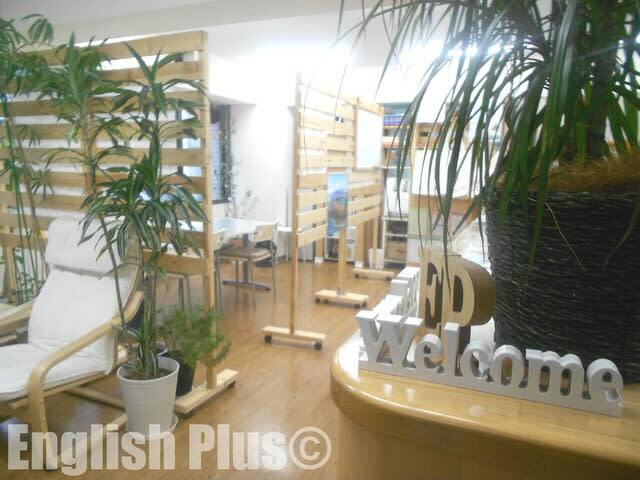 ・We decorated the inside of English Plus with illumination lights. ・"TESOL" (Teaching English to Speakers of Other Languages) program is ready and going to start soon. ・New activity "Pronunciation Clinic" started. ・We started some of our new self-study sheets to help our students to do self-study more. ・Rainbow Bus announcement began this July. We were able to finish this year without any problems too, and we thank every one of English Plus' students, supporters, staff members, friends, and family . This year has become another wonderful one. We'll keep making efforts to provide better English lessons, support, and service at English Plus next year too. 今日の英語での一言："Thank you very much in 2018!"